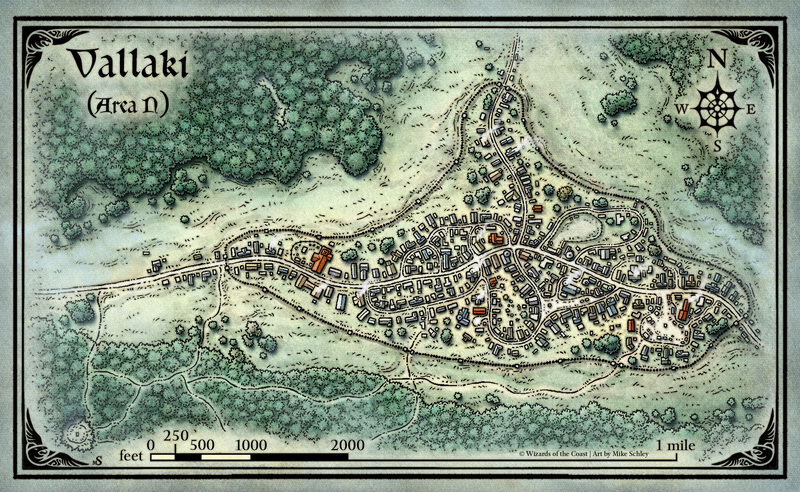 Here is a Map of Vallaki. I bought all of the maps from the artist. Should be helpful henceforth, I hope. I have not yet backed this, but there are 28 days to go. I'm curious to hear your-all's thoughts on this. Re: Notes from 3/15/18 - One more thing ..
A pity that it came to this, and it seems so unnecessary, but I support you in your decision. That's nice. You didn't answer my question, however. Apparently it comes from WotC's online supplement: Elemental Evil Player's Companion, which was released to go along with the Elemental Evil campaign/adventure book. Which 5e WotC book has the details for a "deep gnome" as a character race? gegen-unter-welt -> "against the under world"? At first glance, that doesn't seem unbalanced. It's an unusual background for a Fighter. But, you come up with interesting characters. I'll rule, by and by. Can I get a list of players, proposed character classes (and races) (and names)? Please share where you learned this? I have seen no posts or emails about it. And who is "Torm"? Looking at the Tarrastra deity list, I do not see him. What world do you think your characters come from? Please - inform the DM! Do tell where you learned this. All the "Torm" stuff is news to me! I just backed Postcard Dungeons for $7. The last two are the books you are talking about, right?